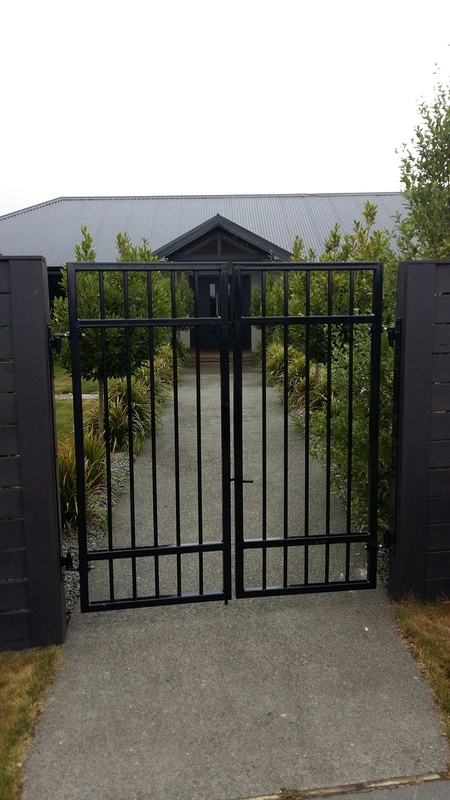 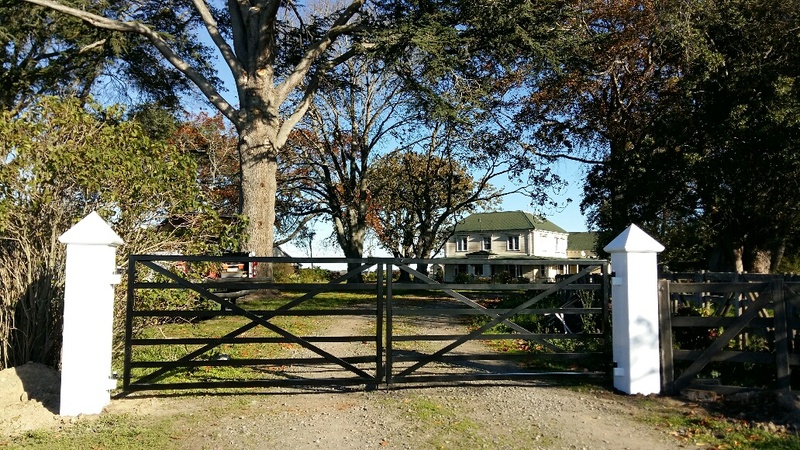 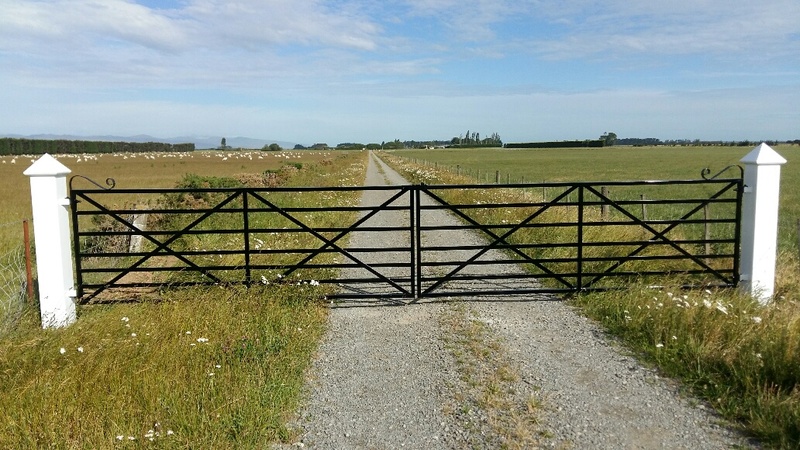 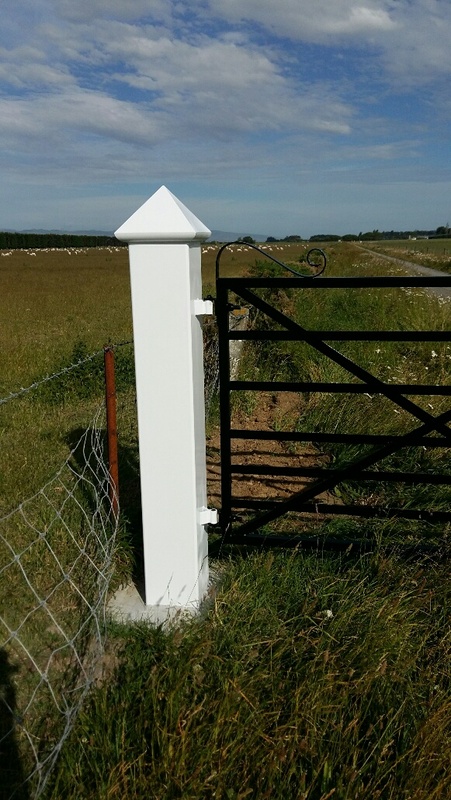 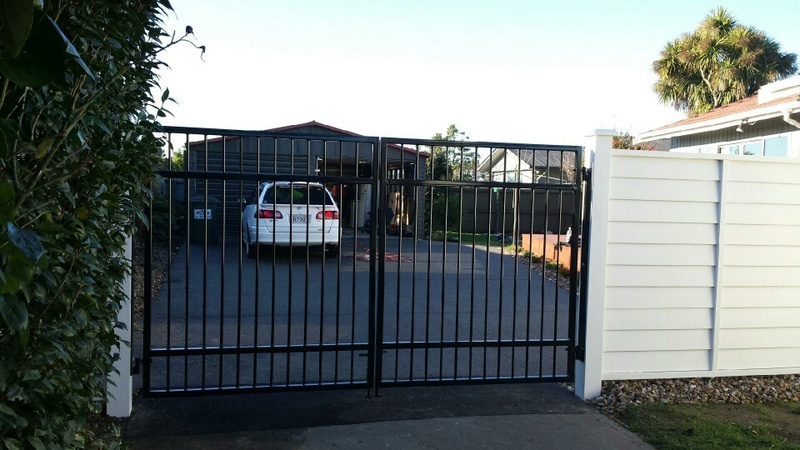 We will fabricate and install your custom designed project anywhere in Canterbury & Christchurch. 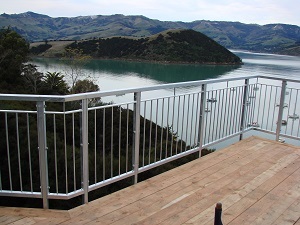 Our latest residential project on Banks Peninsular provided a brilliant finish with steel cantilevered decking and balustrades on a stunning house location looking over Akaroa harbour. 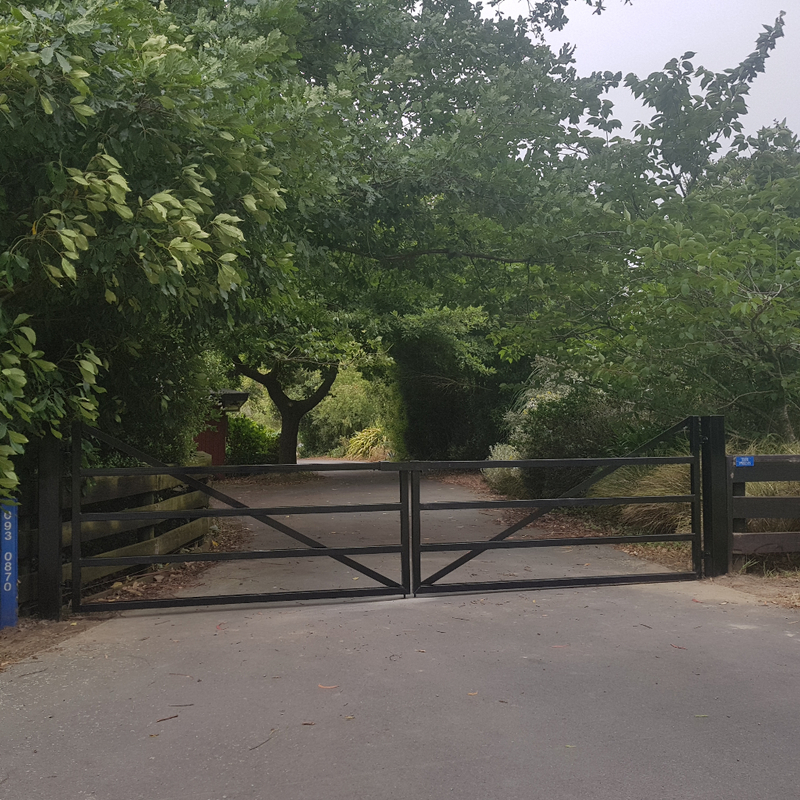 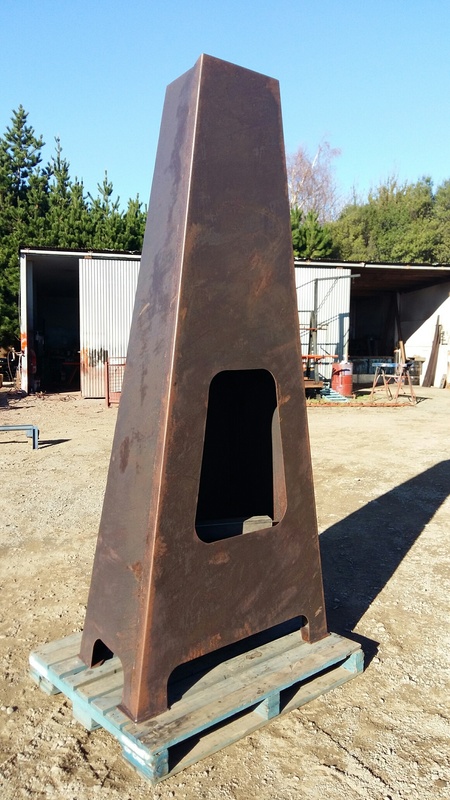 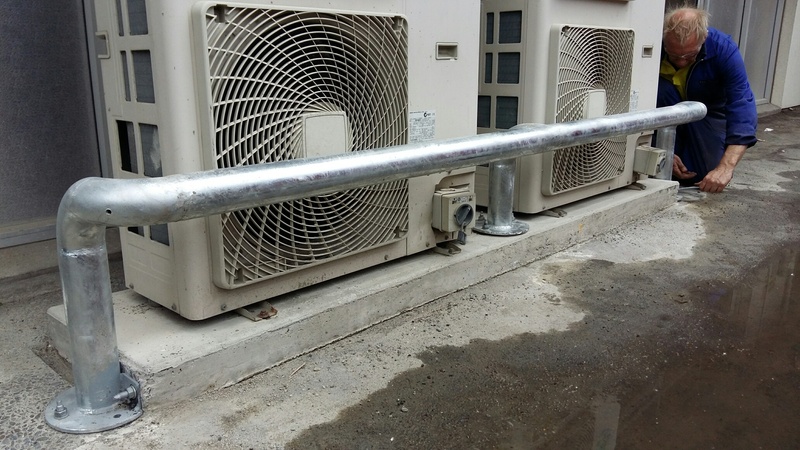 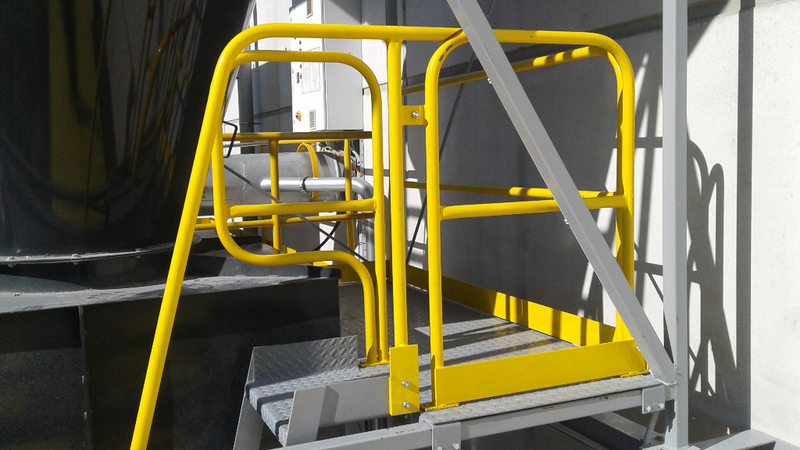 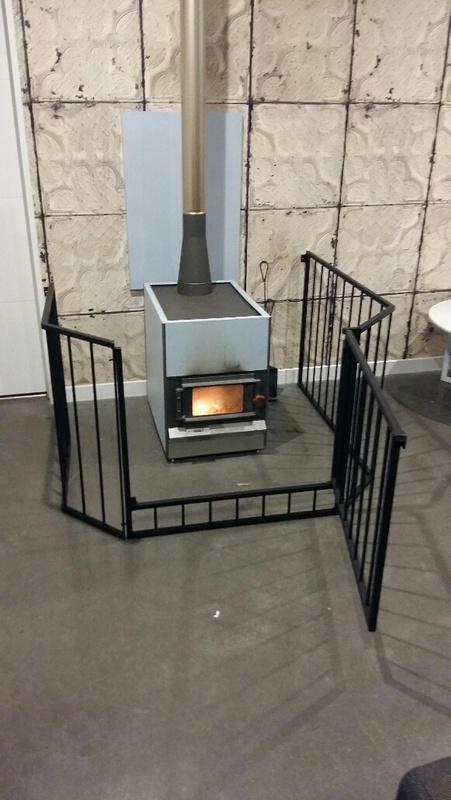 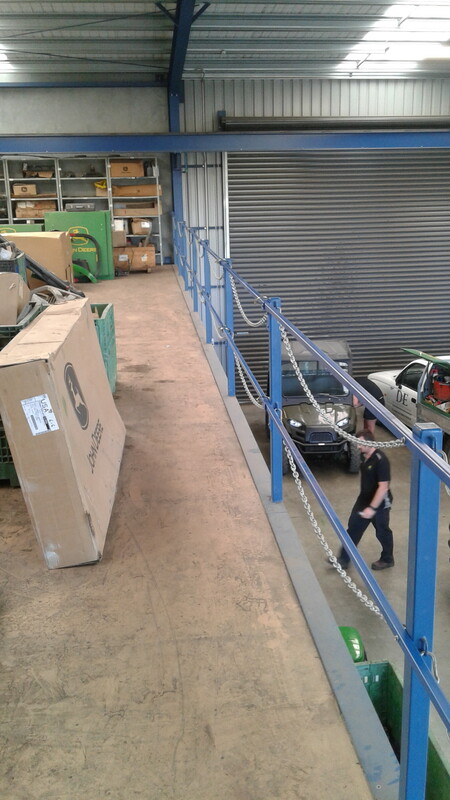 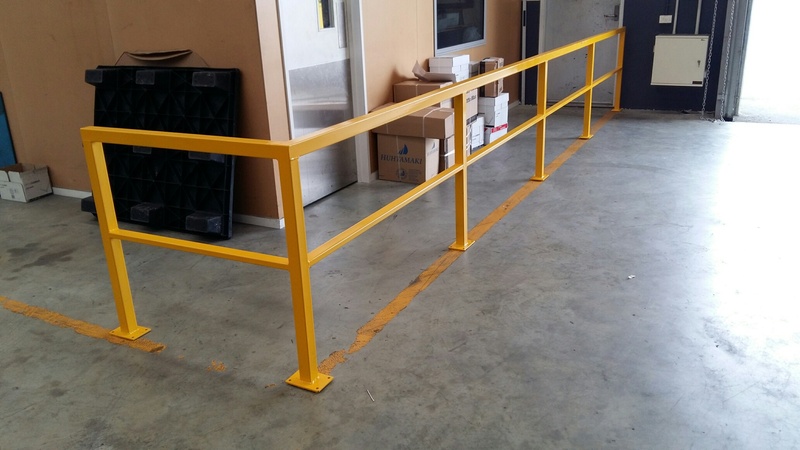 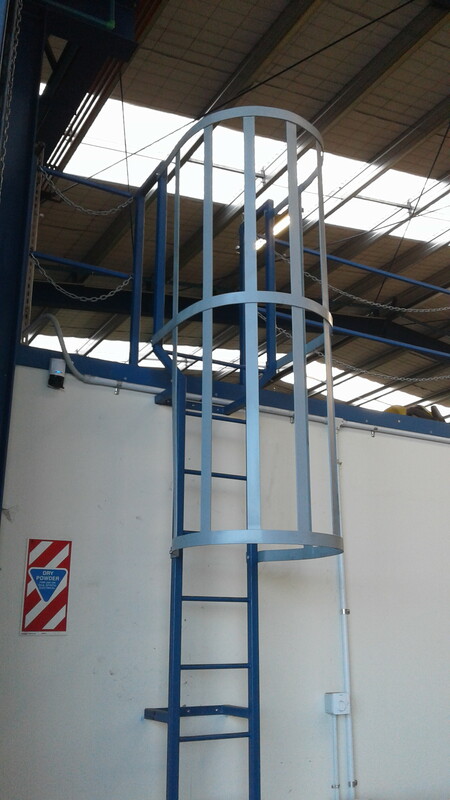 We can also design, fabricate and install your purpose built machinery stairs, platforms, custom design steel gates, safety railing solutions, custom built fire guards and rustic outdoor fires.